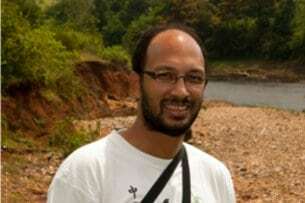 Kartik is Director of Ashoka Trust for Research in Ecology and the Environment, Bangalore. He is on deputation from the Centre for Ecological Sciences, Indian Institute of Science, Bangalore where he indulges his fascination for ecology and evolution, working with students on frogs, reptiles, birds, plants, reef fish and other marine fauna. Kartik has worked on the biology and conservation of sea turtles for the last 25 years, and is the author of the book ‘From Soup to Superstar’, a historical account of sea turtle conservation in India. In his spare time, he seeks to distract young minds from more serious pursuits with books such as ‘Turtle Story’ and ‘The Adventures of Philautus Frog’. As the Founding Editor of CC, he believes that art and science must meet more often, in creative and engaging ways. 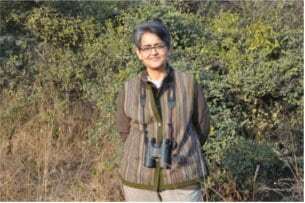 Kanchi Kohli is a researcher and writer working on environment, forest and biodiversity governance in India. Her work explores the links between law, industrialization and environment justice by linking empirical evidence to legal and policy processes. She has individually and in teams authored several publications, papers and popular articles on the above-mentioned subjects. 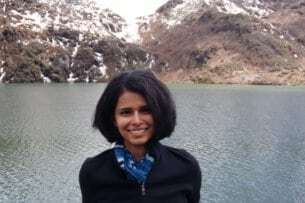 One of her current areas of research locates the concept of commodification of nature in real time environment policy and sustainability discourses. 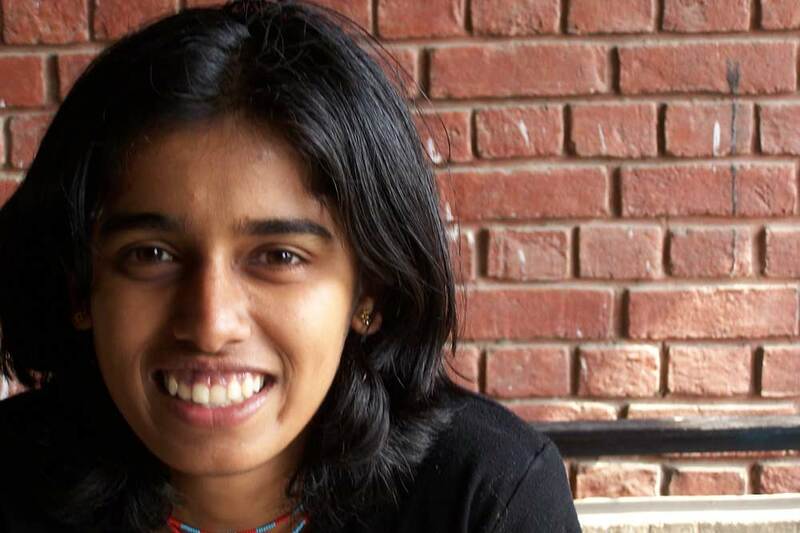 Ankila is an ecologist who studies plants (especially invasive plants) and is interested in conservation and people’s use and management of savannas and forests. She enjoys the fact that her work gives her a chance to spend a lot of time outdoors, botanizing and exploring different ecosystems. After completing a PhD on mixed-species flocks with Kartik Shanker, Hari spent six months at the Wisenschaftskolleg zu Berlin. 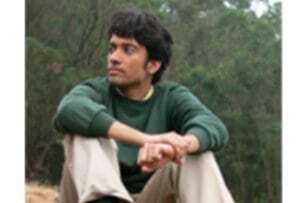 Since early 2015 he has been a postdoc in Vishwesha Guttal’s lab in the Centre for Ecological Sciences, Indian Institute of Science. In addition to doing research, he teaches a course on birds to Master’s students in Azim Premji University, an Ecology course at IIT-Palakkad, and conducts interviews of scientists. Caitlin Kight is a science communicator with a background in bioacoustics and behavioural ecology. In addition to contributing to Current Conservation as an editor and writer, she has also published in the popular ornithological magazines, Birding and Bird Watcher’s Digest. She is the author of a natural history book called Flamingo and tweets as @specialagentCK. 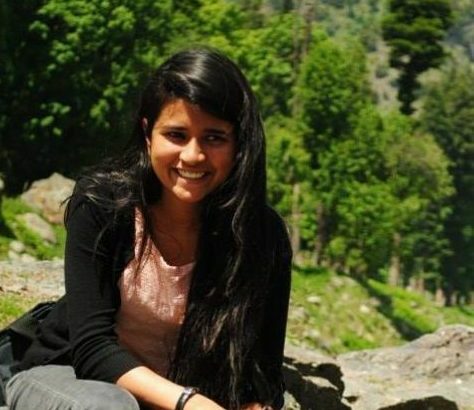 Marianne Manuel is the Projects Coordinator at Dakshin Foundation and a junior editor at Current Conservation. 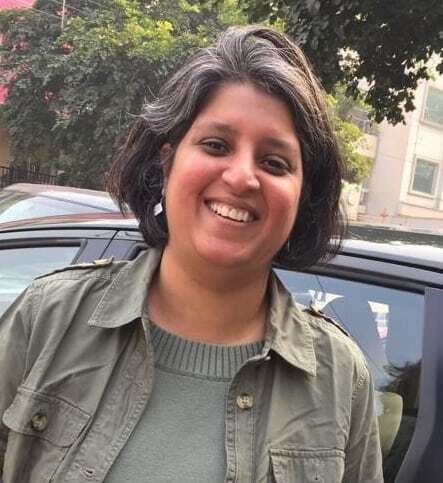 Her research and interventions at Dakshin focus on issues around coastal governance and fishworker networks and address the impacts of coastal laws and policies on traditional fishing communities. She works closely with fishworker unions and environmental organisations to carry out training and skill-sharing on coastal governance mechanisms. 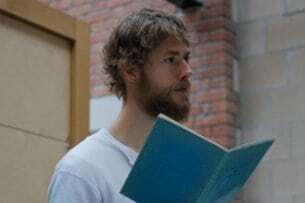 Matthew Creasey is a behavioural ecologist, nearing the end of his PhD at Exeter University in the U.K. His current research focuses on cognitive and behavioural differences between individuals living together in cooperative societies. With a background in conservation and a fascination for the natural world, he is passionate about exploring various forms of science communication and collaborations between the arts and sciences. I can trace my passion for expressing things visually to my childhood. From a young age, I was inclined towards photography, nature and beauty as it is found in the everyday. Studying in Srishti and my experience while working as a photographer and designer further honed my skills. I started learning and loving the art of visual communication. I think it is safe to say that at any given day I’d rather draw a thing than spell it. My present role at Dakshin as the Managing Editor of Current Conservation allows me to effectively combine my design and visual communication skills with my passion for the natural world and its conservation. Design for change is something I truly believe in, as I feel that information, when communicated easily, can make a huge difference.